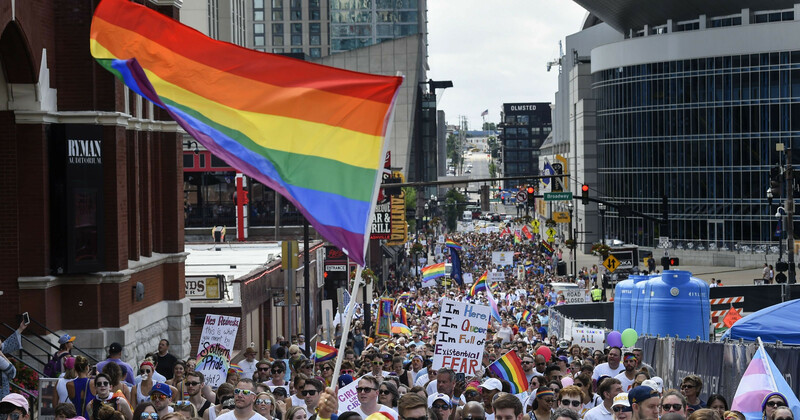 The Nashville Pride Equality Walk starts at 10 am on Saturday, June 22, on 2nd ave and Commerce and will march around the downtown area. Then go to Public Square Park in front of City Hall on June 22 and 23 for the festival. The event will feature a main stage, a drag stage, a youth zone, and a kid zone. The entry fee is $5.